Marginal Voices, founded by Caryne Chapman Clark and managed by Odanadi UK, is a unique theatre project especially designed for women who have been trafficked into the UK. It aims to enable these women to cast off the ‘victim’ role and position themselves as experts; transforming their traumatic experiences into positive change. By raising public awareness about trafficking through their performances and by delivering sensitisation training to front-line professionals with their interactive theatre workshops, Marginal Voices also acts as a powerful agent to provoke social change. Stories from the Heart performed by members of Marginal Voices is inspired by personal stories and real life events. 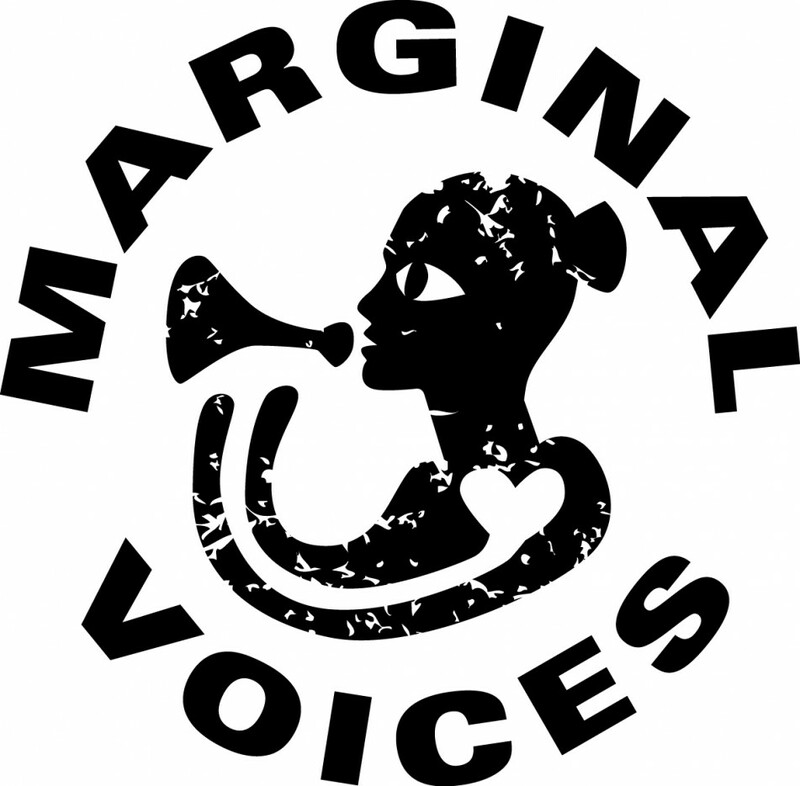 With this performance, Marginal Voices hopes to begin a dialogue with organisations and/or individuals who would find it valuable and mutually beneficial to partner with Marginal Voices enabling the project to reach new participants and audiences alike. You can see a short film of Marginal Voices, since then it has come a long way.